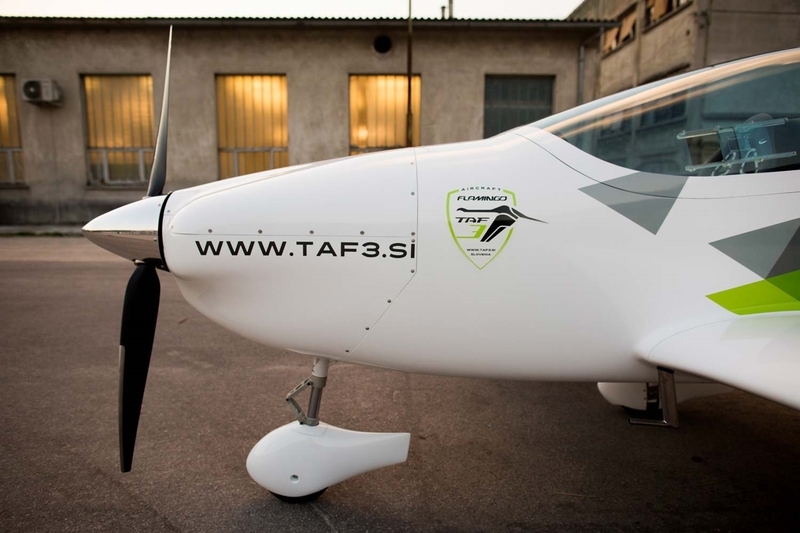 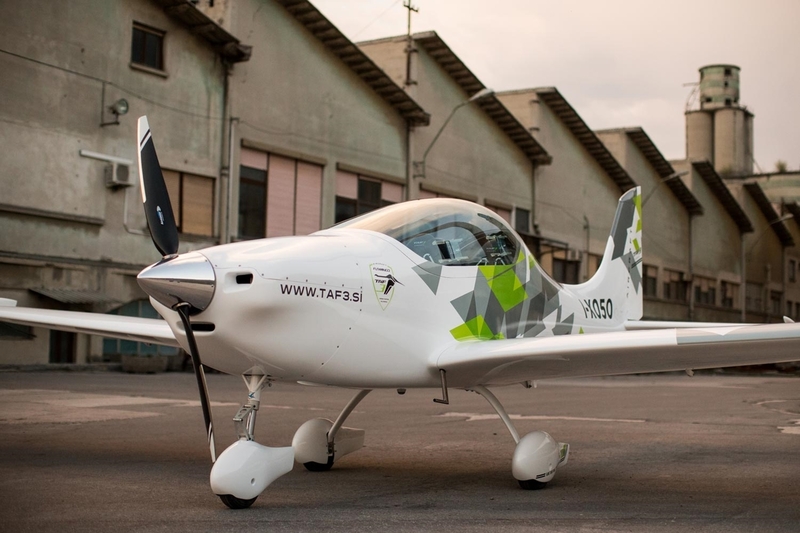 TAF3 is an aircraft manufacturer based in Slovenia. 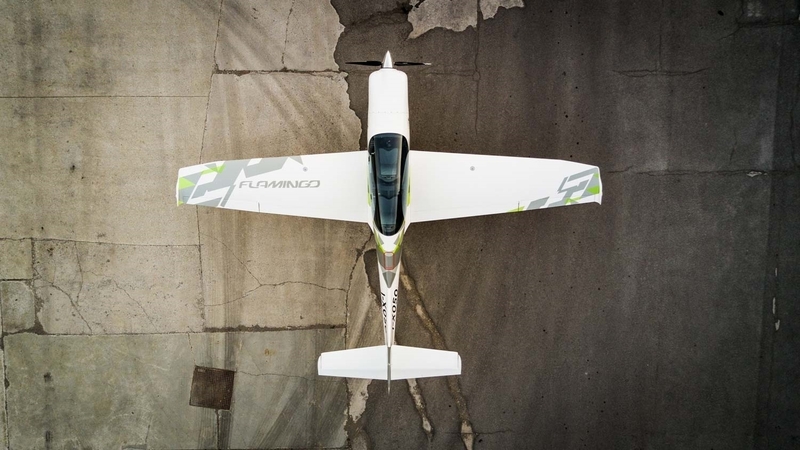 They produce the Flamingo aircraft which is a high performance trainer. 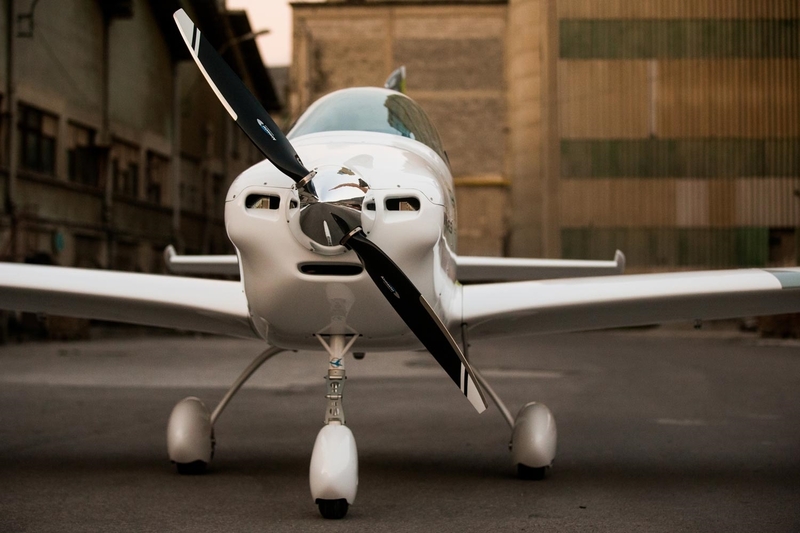 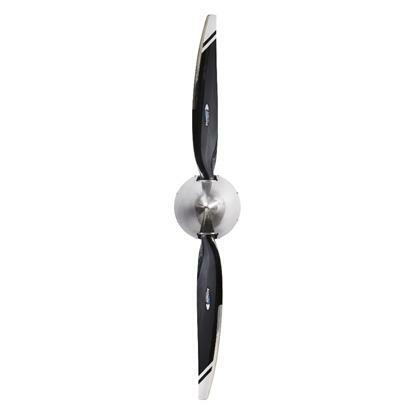 Airmaster produces a specific propeller system for the Flamingo/UL350iS combination.